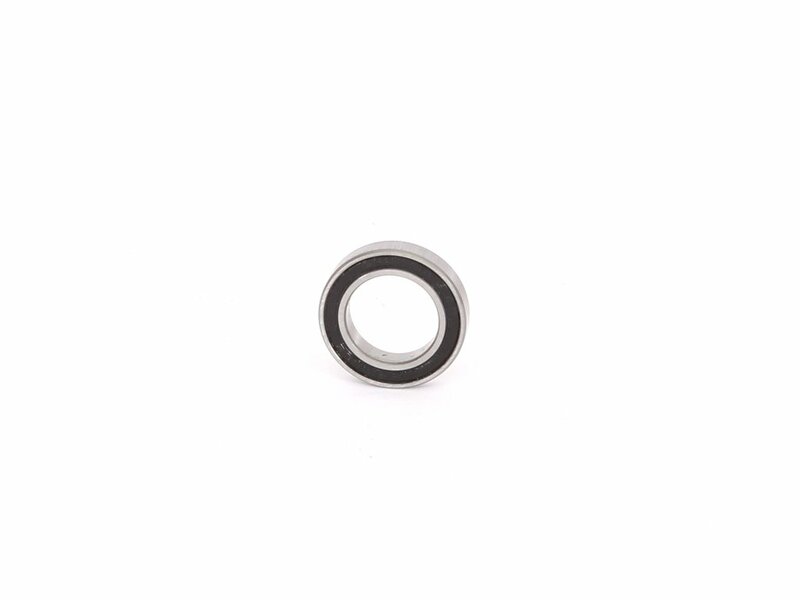 The Profile "Driver SB" Bearing is a replacement bearing for the Driver of your Profile "Mini" cassette hub which is equipped with 4 of these bearings. If you want to make an exchange of your driver-bearings we recommend you to replace all 4 bearings together. The Profile "Driver SB" Bearing is offered piecewise and fits into drivers of Profile "Mini" cassette hub, the Profile "Totem" cassette hub as well as the Driver of Madera cassette hubs. Extras: There are four (4) of these bearings in a Profile Racing Mini, Totem or Madera cassette hub driver.